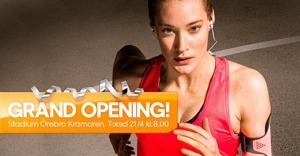 Thursday 21 April Stadium Örebro has Grand Opening and there will be amazing offers!! Björn from Football Freestyle Team will be there to have some challanges. 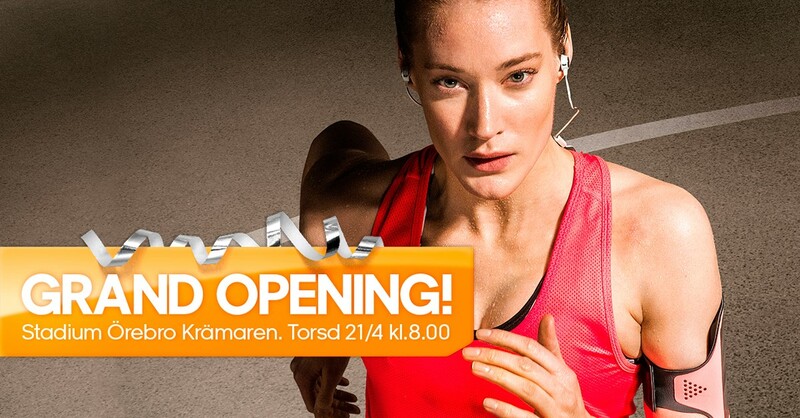 If you get 2 out of 3 goals with the basketball you will get 100 SEK to shop at Stadium. And there will be a lot of other nice offers to, we will start at 08,00 !!! See the offers here ! !